Whether you are in need of new home wiring services, full-house wiring replacement services, insurance claims and inspections or new addition build-out wiring services, Perkins Electric has got you covered. Our team of professional electricians in Tallahassee also installs new or additional panel boxes for your growing electrical needs. We provide electrical inspections, routine electrical wiring maintenance, and will consult with you on ways to make your home more energy efficient. Ceiling fans can substantially add to the energy efficiency of any room, during any season. So can proper lighting fixtures when situated in different areas throughout your home. 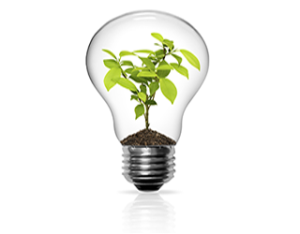 Our electrical technicians provide environmentally sustainable installation practices every chance we get. Ask us about the many ways we can help you make your home more comfortable in any season, with more energy efficient electrical appliances, and timers.